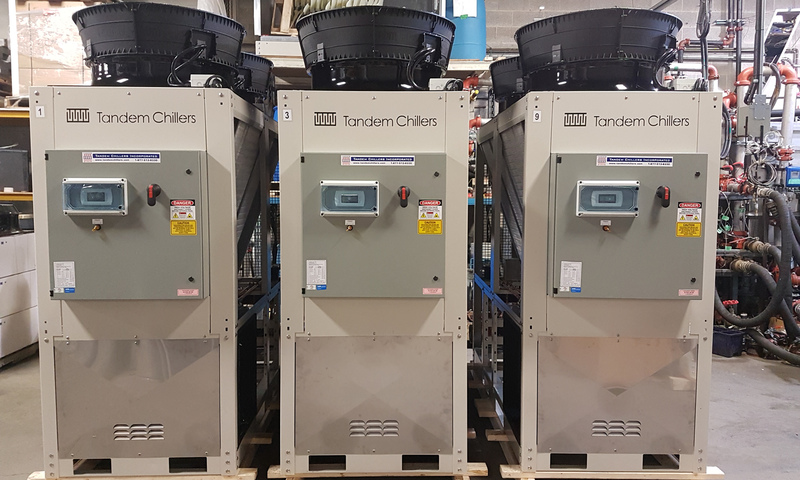 Introducing our latest example of our new line of “service-in-place chillers”. 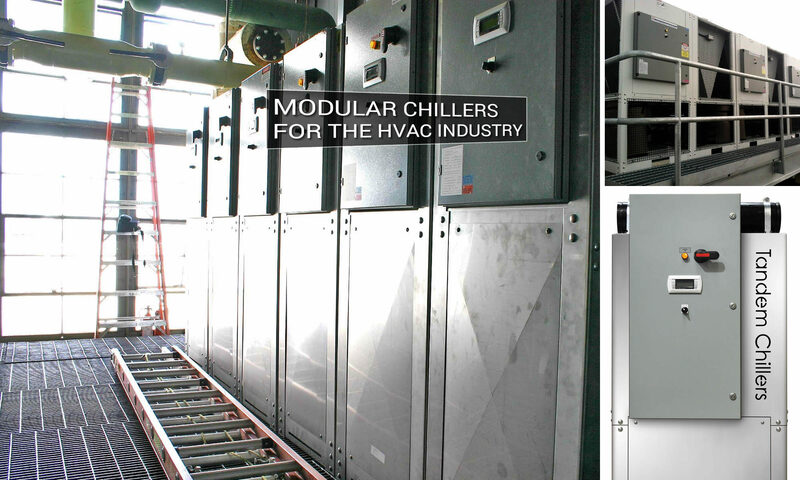 These are air cooled chillers that allow you to service or repair each chiller without shutting down the entire system. Ideal for buildings requiring a reliable source of air conditioning.